Box Dimensions (LxWxH) 8.2 x 4.7 x 3.7"
What are the materials used in this strap? Are the end pieces leather? The Ibanez BWS900 offers a generous amount of padding and has square-shaped bumps to minimize unwanted movement while playing. 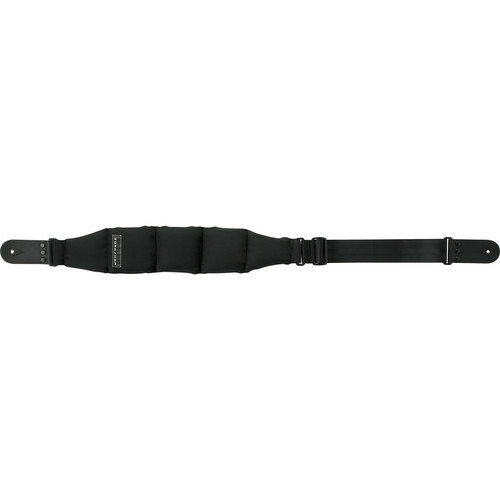 The outer side of the BWS strap is made of heavy-duty, long lasting polyester.